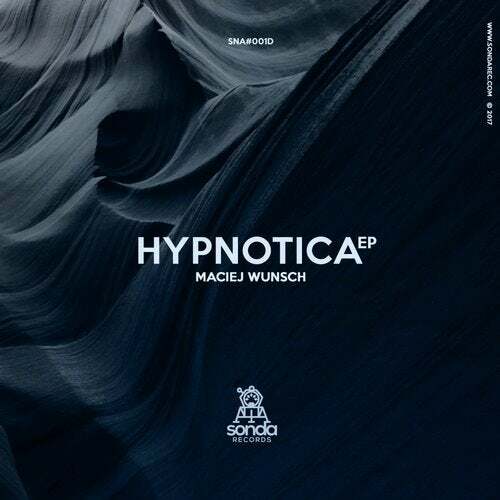 Hypnotica Ep - the first launching reliease of SONDA RECORDS by Maciej Wunsch. Wide range materia from techno to smooth electronic vibes. What You can hear is a jurney into space with some deep grooves and hipnotic synthesisers along the trippy stories they compose together. Including smashing remix by Dastin and relaxed remix by CHMURY.